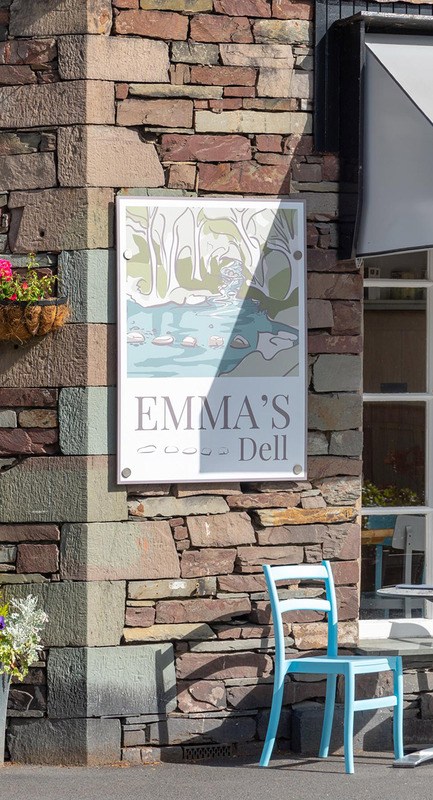 Chris and Emma Bray would like to welcome you to Emma’s Dell, the Crêperie in the heart of the beautiful Lake District. 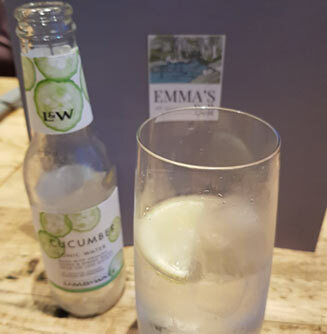 The concept behind Emma’s Dell is to provide somewhere a little less ordinary where locals and tourists can enjoy delicious home-cooked food in a relaxed and stylish environment. The Lake District is a great place to be, whether you are here on holiday or are lucky enough to live here. Before making the Lakes our home in 2016, we came regularly on holiday and always enjoyed the food and drink that Cumbria has to offer. 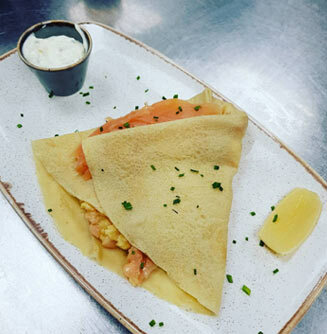 A holiday in France inspired the idea of a crêperie in the Lakes but we have given our crêpes a British twist which we think you will enjoy. Cumbria has so many wonderful food-producers and we are proud to support them. Our milk is free-range and comes from Stephensons Dairy in Morecambe. Our eggs are also local and laid by free-range hens. Meat is sourced from Lakes Speciality Foods based in the Lake District village of Staveley. Their Cumberland sausage has won national awards. 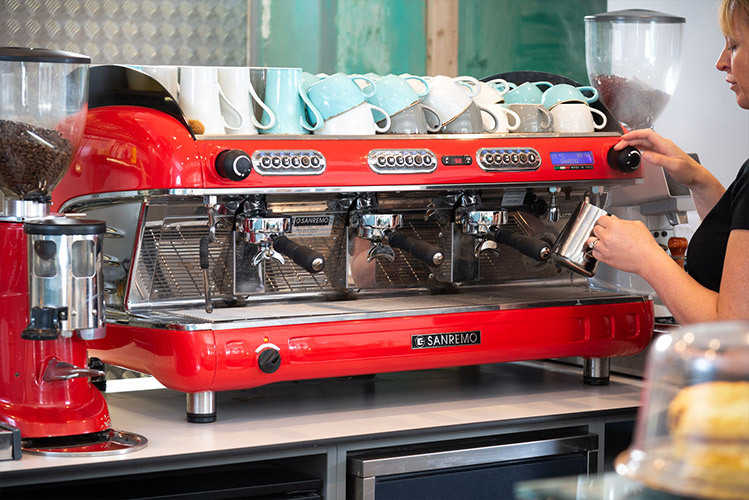 We also serve ice cream made in Ulverston, Cumbria and coffee roasted in Coniston. Our drinks list includes local beer brewed by Jennings and The Lakes Gin distilled at Bassenthwaite. Would you like to see the real Emma’s Dell? 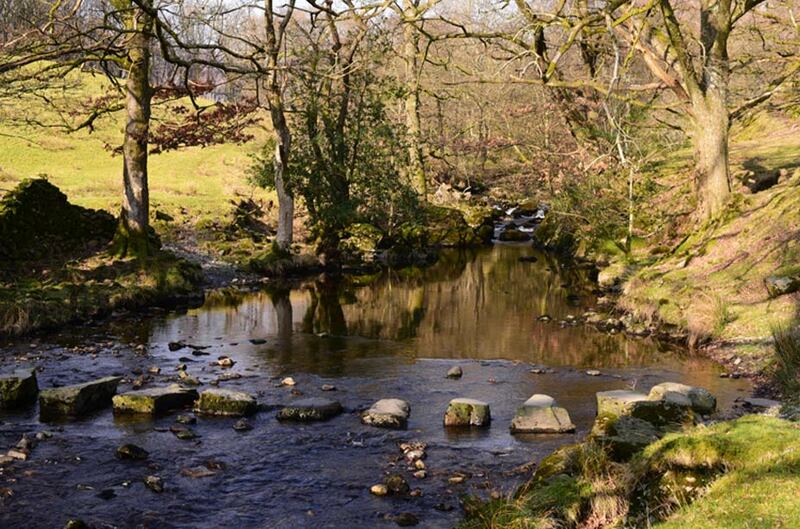 We are lucky enough to have a historical expert who can guide you on a walk through Easedale in Grasmere to learn about the history of this beautiful valley and its connection with the Wordsworths. If you have a group that would be interested in finding out more, simply complete the form on our Tours & Events page and we will be in touch.